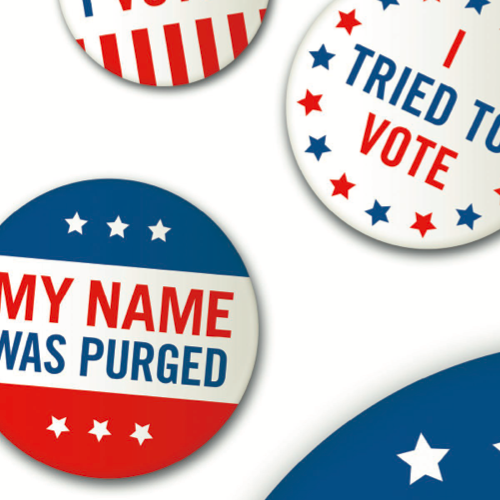 The film, Capturing the Flag, reveals how a team of voter protection volunteers uncovered striking evidence of voter suppression in North Carolina during the 2016 election - post-partial repeal of the Voting Rights Act. The short film (1-hour 16-min.) will be followed by a discussion about the film and strategic ways forward toward changing the systemic shortcomings of democracy that influence all of the issues we care about, followed by community announcements from people attending. The Democracy Reform Ranking Project is a live event tour coupled with a democracy survey to engage people about reforms they believe would most improve our democracy. It is a campaign designed to offer an ongoing opportunity for engagement to citizens who are concerned about the direction and effectiveness of representative government. The goal is to empower participants to work with each other to launch initiatives in their own home communities and grow the DRRP network in order to fuel a powerful democracy movement. 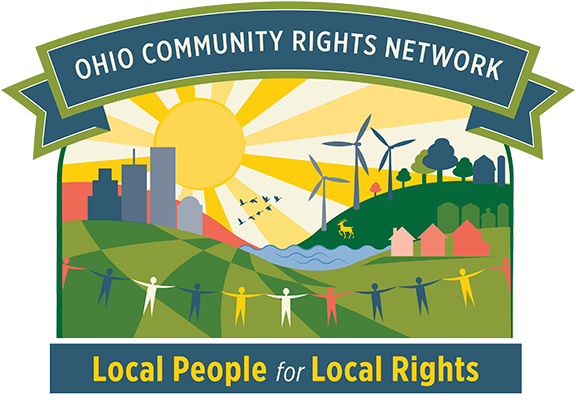 The Ohio Community Rights Network mission is to establish a network of just communities working to advance, secure and protect both the inalienable rights of all Ohioans to democratic local self-governance, to sustainable food, energy and economic systems, and the rights of nature to exist and flourish throughout Ohio. 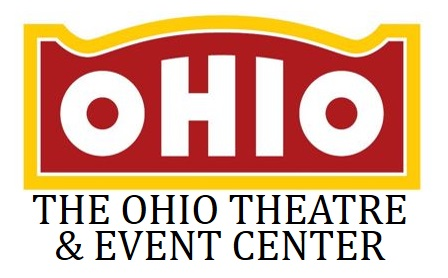 Contact: Jennifer Karius at 607-269-5104 or [email protected] for more information and for tabling at the event.